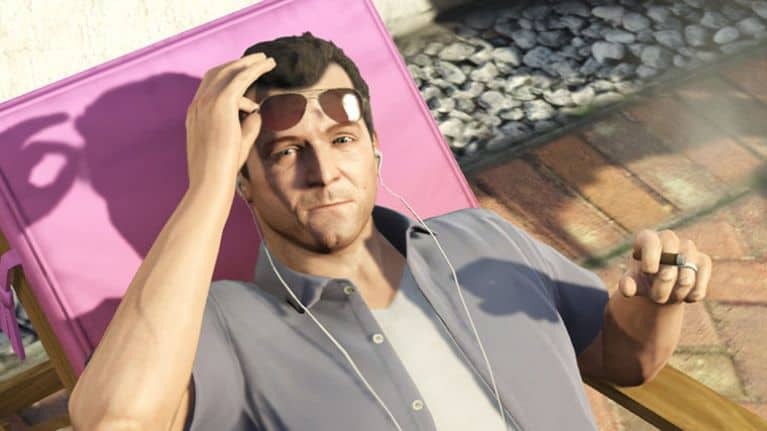 GTA 5 has been here for a half decade now and still, it is running solid. No arguments that its one of the best games ever and it was recently revealed that it made more money than any video game ever. The game is still supported and one of the main reasons is the loyal fanbase and financial success it has got. To push that further Rockstar has now announced that Grand Theft Auto V: Premium Online Edition is now available on the PlayStation, Steam and Xbox Store. This version of the game includes the Full Grand Theft Auto V game, Grand Theft Auto Online, Doomsday Heist, Gunrunning, Smuggler’s Run and Bikers. 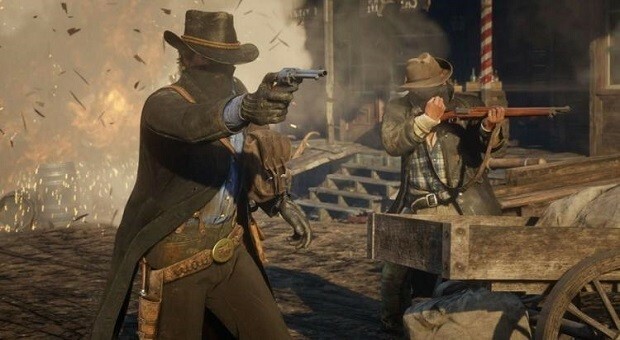 This pack comes with weapons, properties, vehicles and $1,000,000 in-game currency making its total value upto $10,000,000. 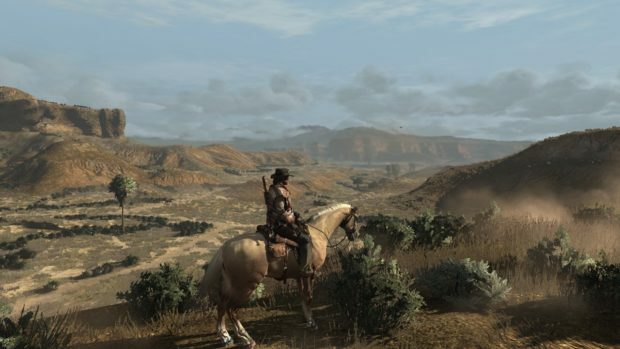 Rockstar aims to bring new players to the game with the release of this edition. These items are enough to make life easier for a new Grand Theft Auto player so they can jump ahead in the huge online community and buy what they like with that $1 million in-game currency. These updates will make sure players have fun and keep playing for longer. The pricing for the premium online edition is $79.99 USD, £59.99, $99.95 AUD for physical version of the game on PS4 or Xbox and $84.99 USD, £67.99 and $110.34 AUD on Steam. 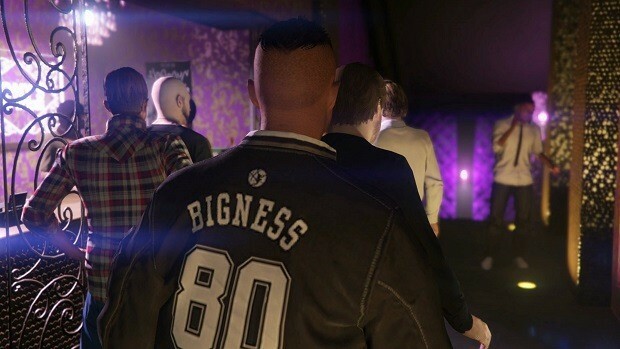 GTA 5 has been a huge success and it’s everyone’s favorite. Recently we also discussed how it became the most profitable product ever. 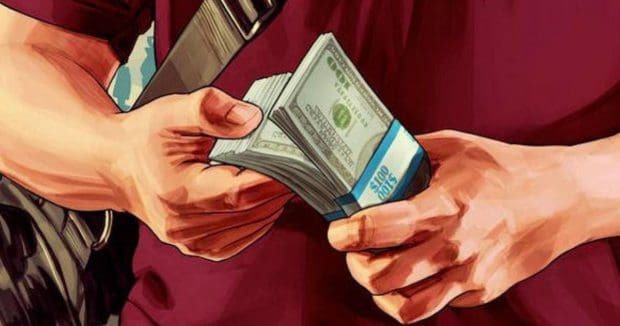 According to one analyst Rockstar can never create a game more successful than GTA V.
Since the launch, GTA V has sold more than 90 million copies across every platform and has estimated revenue of $6 Billion which is more than any game or even a movie. 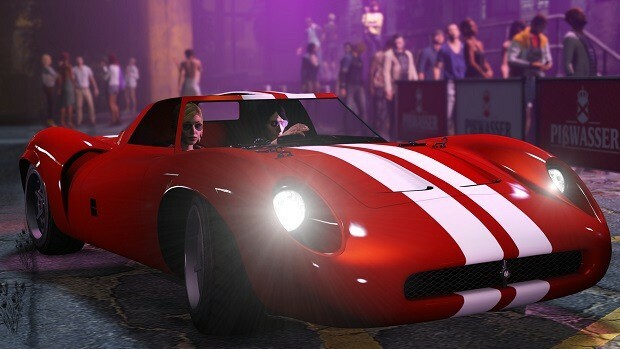 Let us know in the comments below about what you think of the new GTA V: Premium Online Edition.